Winter weather can be unforgiving. 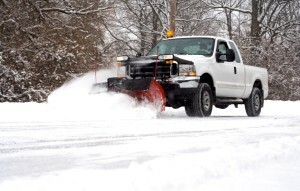 Whether it’s clearing sidewalks or plowing large parking lots we here to take care of your snow removal needs. We have a variety of equipment to tackle whatever weather comes our way. Give us a call or email for a price quote. We can provide an estimate for a seasonal contract or per event pricing.